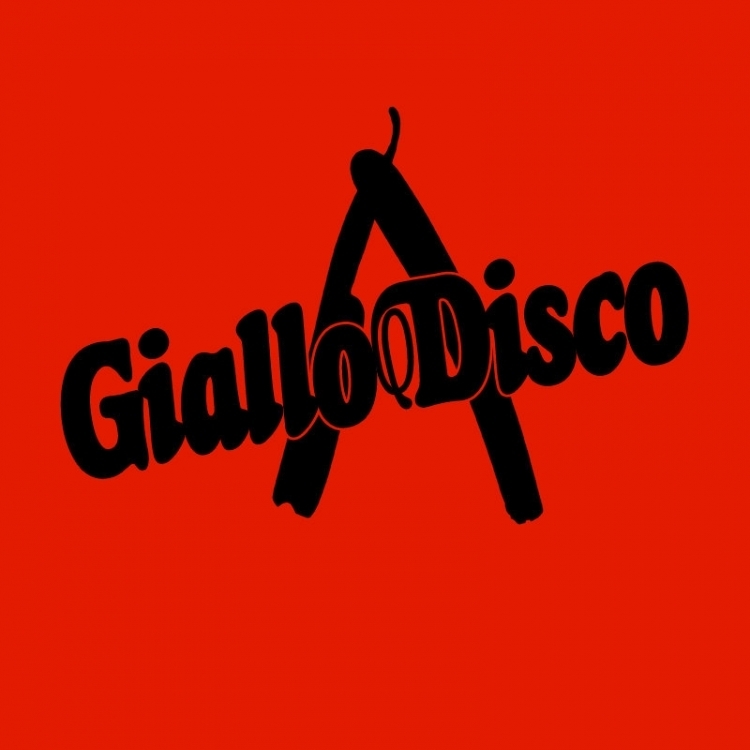 Giallo Disco Records have released two sensational records just in time for Halloween. Coming from collaborators Heinrich Dressel and Federico Amorosi, Dressel Amorosi's "DeathMetha" is a fake horror soundtrack for a lost zombie or supernatural film. Ketsueki Sākuru's 'Snuff' is a four track EP that combines new beat, retrosynths, distorted snares, and dark drones. Both of these albums were released in limited edition Vinyl format as well as digital. You can stream both directly below and you can purchase them HERE. Industrial rock project The State releases new EP "Human"